Title Tag – The clickable headline that shows in search engine results describing the content of the page. 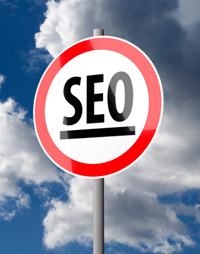 This is a critical aspect of SEO because it tells search engines what your page is about while helping prospective new patients to decide whether they want to visit your website. NAP – An acronym for Name, Address, and Phone Number, NAP describes the consistency of your practice information across the Internet. Online listings that vary in spelling and content from one site to the next may prevent your practice from being shown in local search results. 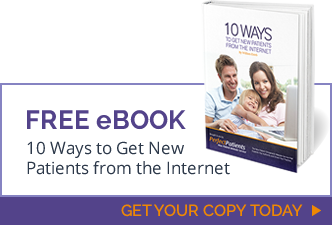 A fully optimized website tells search engines what your practice is about and why they should showcase your site to the host of prospective patients scouring the web.